Bermuda Event Solutions specializes in destination weddings on the exquisite island of Bermuda. Whether it is your dream to get married on the beach, cliff top, wooden deck or unique location – they are capable of making it the perfect day you have always dreamed of. They offer full service wedding planning and coordination, and have a list of vendors to make your special day exactly as you imagined. Kathleen and Emily are the perfect choice if you would like to hire professionals who are friendly and approachable whilst having the best connections to execute the perfect wedding day. They both have extensive event planning experience, which started in corporate event industry and developed into the boutique wedding planning business. Their specialty is simple elegant weddings that seamlessly use the stunning surroundings to make a picture perfect day. They expertly match you to the vendors that they think will suit your style and expectations. 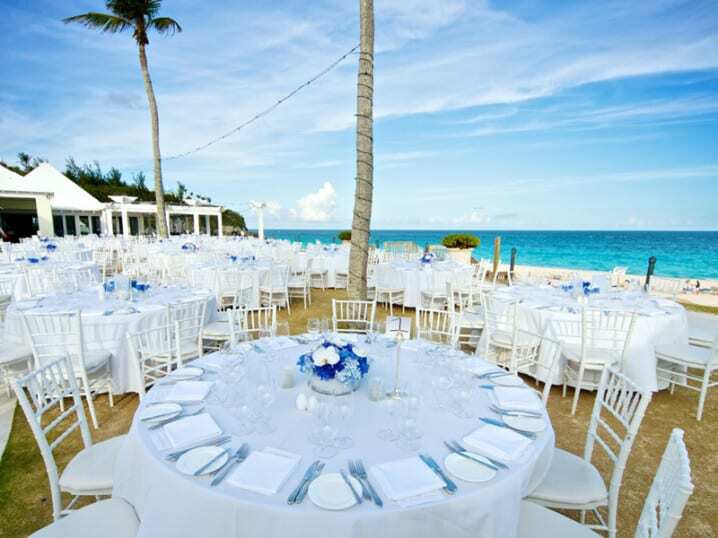 Bermuda Event Solutions was established in 2008 and the company is now recognized by key US websites for their style and excellent wedding execution. They are a Grace Ormond preferred vendor, a Style Me Pretty Little Black Book Vendor, and a Ruffled preferred vendor. Kathleen and Emily look forward to meeting you and welcome any enquiries.